Everyone knows that the Frozen ladies are THE hot thing right now, and we were lucky enough to get to meet them on our recent trip. The standby wait time when we arrived for our Fast Pass reservation was just over 3 hours. THREE HOURS. The line was chock full of little girls just itching to meet their favorite princess and queen and I was ever so thankful that I nabbed a Fast Pass for my little one!!! We were in and out in less than 20 minutes, a good 5 of which was spent interacting with the Frozen girls and Aurora (the visiting princess with Anna & Elsa that day). At press time, the ladies now have the arena to themselves and there is no longer a “visiting princess” featured with them. The characters interacted beautifully with one another, and with my daughter. 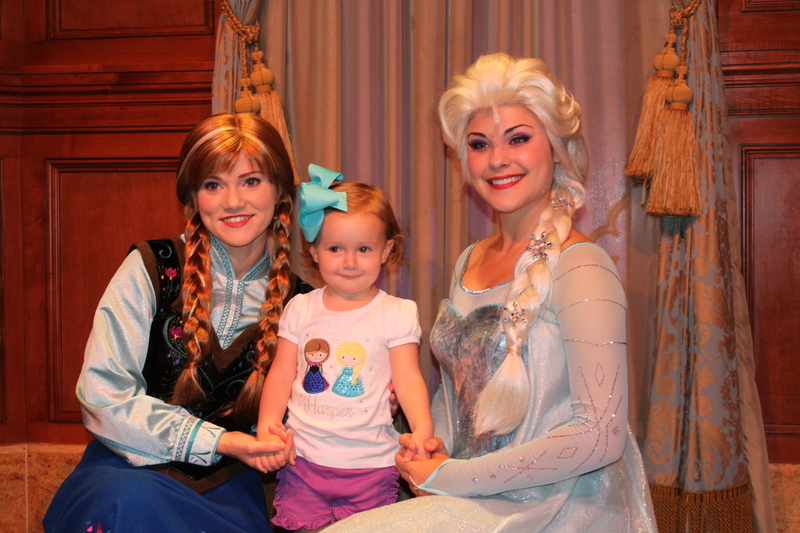 She was full entranced by Elsa’s beautiful train and thoroughly enjoyed the fuss they made over her shirt. 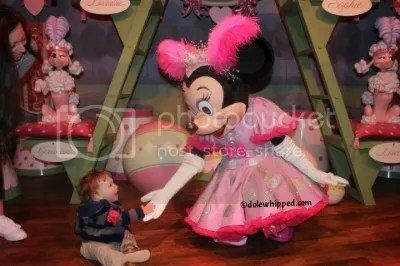 Overall, this was definitely a highlight of our trip but I would certainly recommend a Fast Pass for this meet & greet. You won’t find this die-hard Disney fan waiting in a 3 hour line for much of anything! 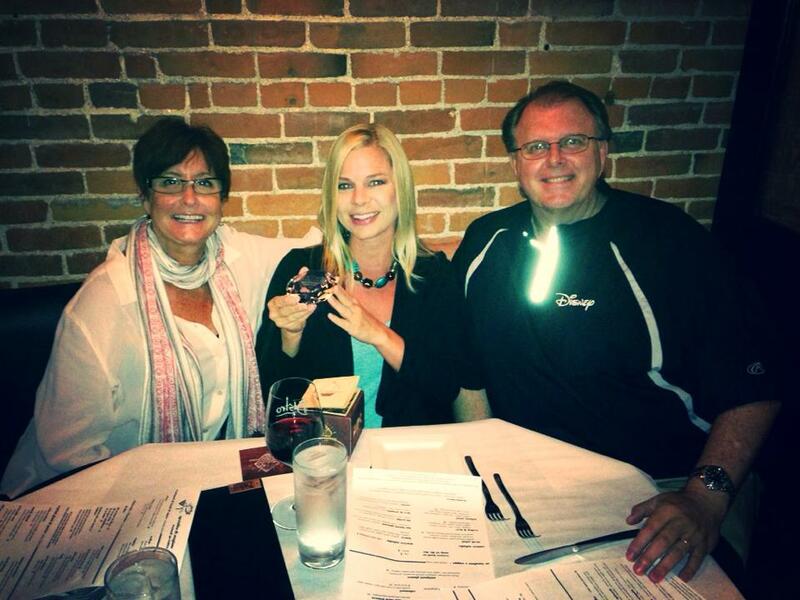 Podcast: Episode 12, Why should I use a Travel Agent? 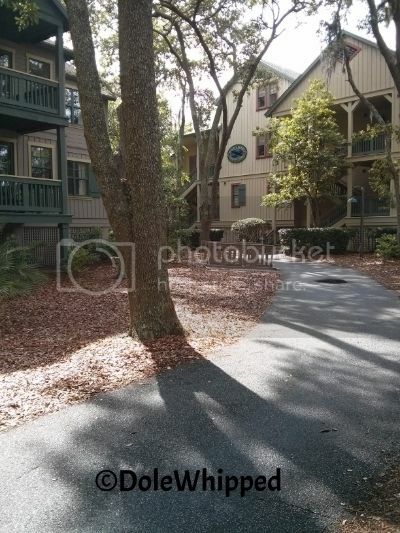 Last week, I went on vacation with my family to Hilton Head Island, South Carolina. While we were visiting, I wanted to go and check out the Disney resort. I like to find a way to incorporate Disney into all my vacations, no matter where I go. You know how it is. The resort is located in the Shelter Cove district of the island. It’s a little harbor area that backs up to a marshland. There a few shops and restaurants in the district along with the resort. There was an indoor mall there, but that is currently being demolished and rebuilt into a kind of outdoor towne center shopping district. That said, this resort is not beachfront and that plays into my feelings on the resort. I’ll get to that later. It’s not a huge resort but it is quite large compared other resorts on the island. 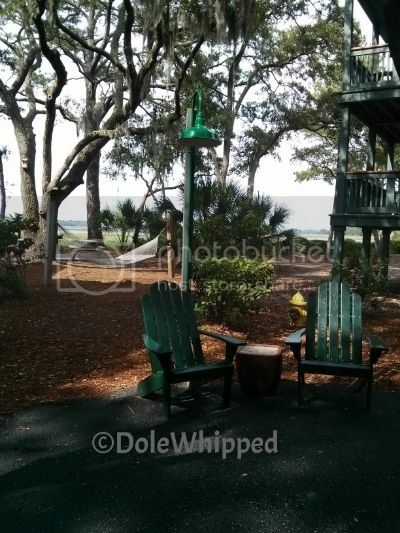 It has a cabin-y, Fort Wilderness-y feel, which I thought was quite nice, given the nature surroundings. For the size of the resort, I thought the pool was pretty small. That’d be a huge drawback for me, given that the resort is rather far from the beach. Down by the pool is a quick service restaurant with a variety of sandwiches and snacks. 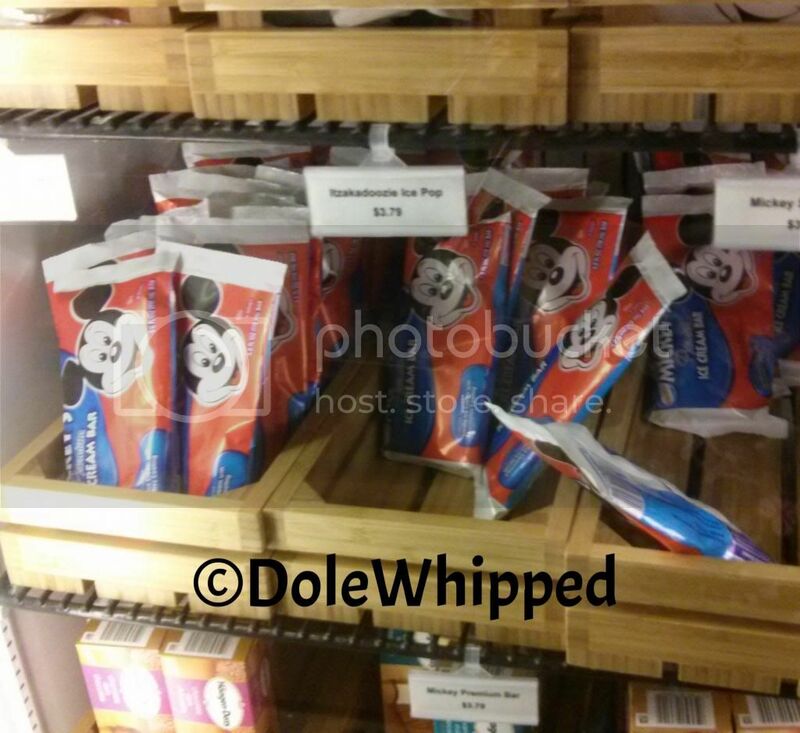 Located next to the restaurant is a very small Disney gift shop where you can purchase Mickey ice cream bars! I thought that was a lovely touch. You can also check out and borrow DVDs from the shop. All Disney movies, of course! There are some luxuries on site, like the chairs and hammocks in the shady spots. There’s also a fire pit area and little stadium area where they do activities at night. I believe they show movies and do s’mores around the fire pit, which I think would be fun to have right there at your resort. There’s also a small playground which my kids enjoyed. Back up in the lobby, there is free lemonade and cookies available all day, as well as a very comfy lounge where you can sit and watch some Disney channel or play a little pool. While the resort is beautiful and the Disney touches and perks abound, I just can’t see myself paying nearly $400 per night for a studio villa located as far from the beach as this resort is. The off-season is quite a bit cheaper so if the beach really isn’t your thing, that would definitely be an option. There’s plenty to do on the island that isn’t beach related. If I’m ever back on the island, I know where to get a Mickey bar! 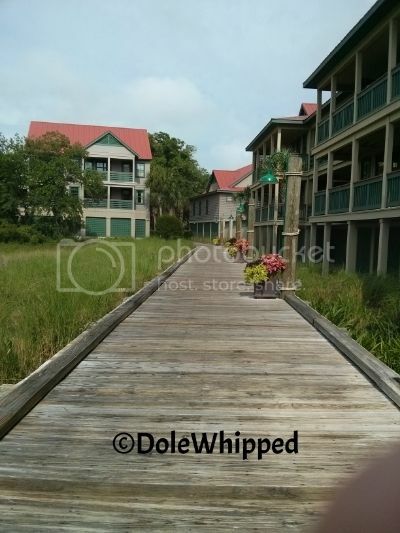 You can view more photos of the resort on our Facebook page. Click HERE. 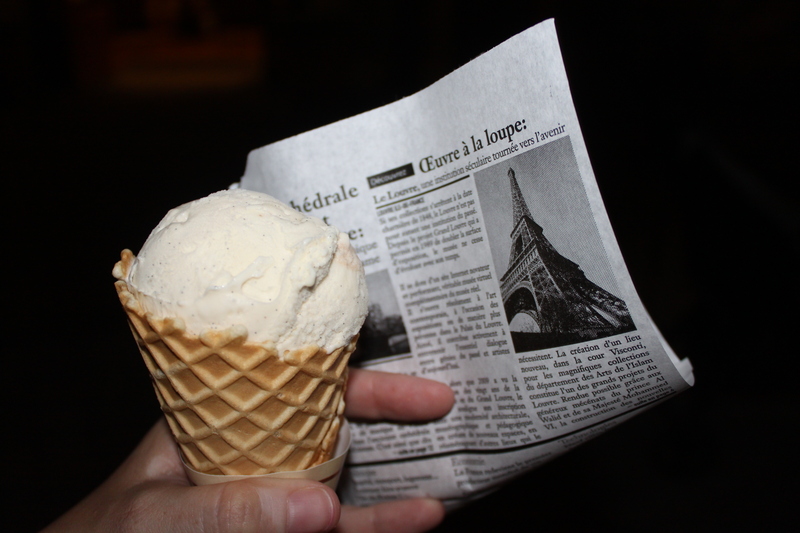 After a beautiful evening stroll around World Showcase Lagoon, we stopped in L’Artisan des Glaces, a fairly new boutique style ice cream & sorbet shop in the France pavilion of EPCOT. One of the key things worth noting here is that you can have liquor added to some of your selections, making this a fabulous stop for the kids AND for the grown-ups! The decor is very aptly themed and adorable. There are 2 identical freezers showcasing the selections, so don’t be afraid to move on down to the second one to take a peek…we found most people stopped at the first counter, but both cases are the same. 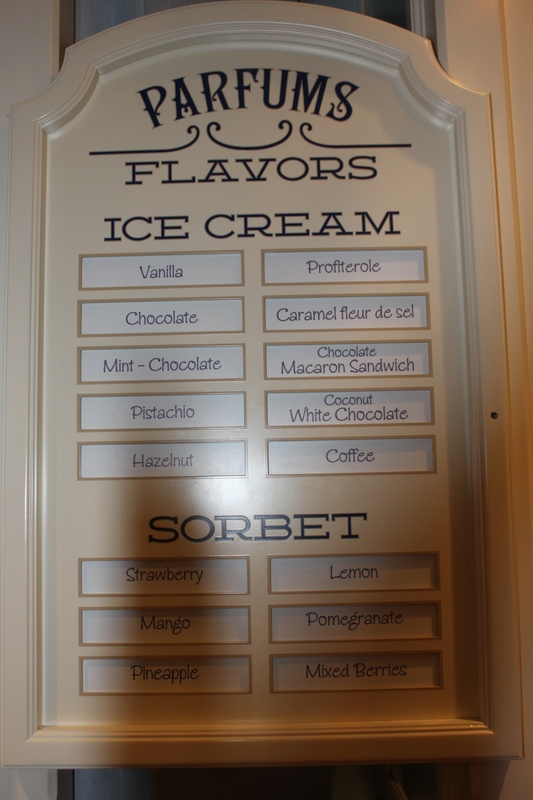 The flavor selection isn’t extensive, but it covers all the bases, and some twists are added as well. 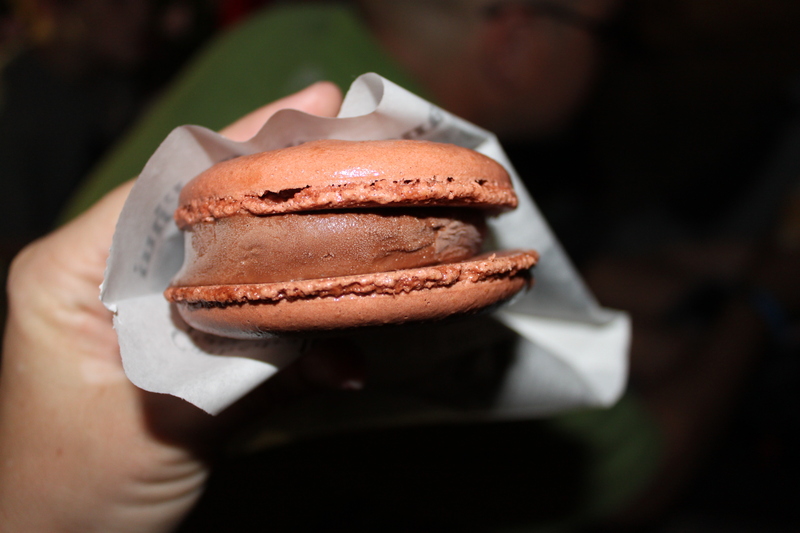 There’s a chocolate macaron sandwich, a brioche ice cream sandwich, and adult selections such as an ice cream martini. Scoops of ice cream or sorbet are served in cups or waffle cones, and are reasonably priced at just $3.99 for a single scoop. We chose the vanilla single scoop & the chocolate macaron sandwich. Both were delicious, but the macaron sandwich was the clear winner. And just look at that adorable newspaper it’s served in! Disney nails theming every time!! Once you’ve met all the Car Celebrities, ridden all the rides, had your cone from the Cozy Cone, it’s time to shop! And shop you can! 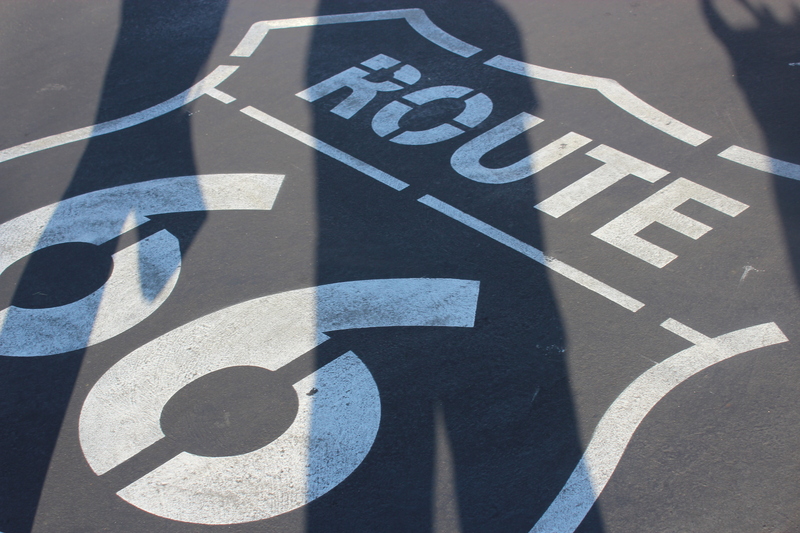 Carsland has plenty of spots to find unique souvenirs. 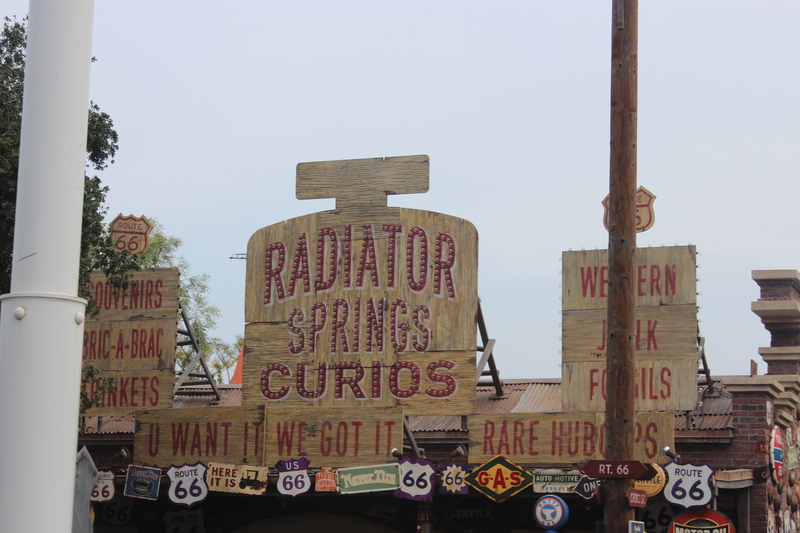 My favorite store was Radiator Springs Curios which is filled with traditional souvenirs from the town like magnets, keychains and shirts. Additionally you can find your Carsland collectibles like pins and Vinylmations here. Across the street from the Cozy Cone Motel is Sarge’s Surplus. If you want to buy a cone or tire-shaped hat: this is your store. There is also a lot of Lightning McQueen and Tow Mater merchandise. 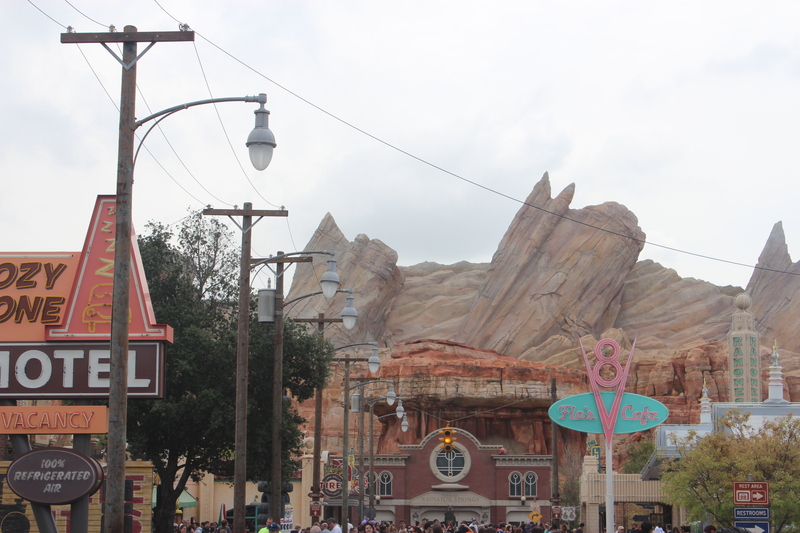 In addition to the Cozy Cone Motel, there are two other dining options in Carsland. 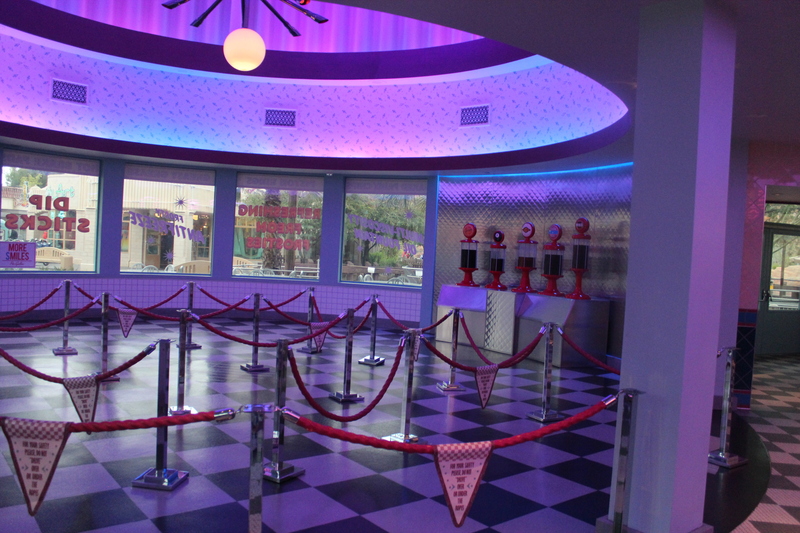 Flo’s V8 Cafe is Radiator Spring’s quick-service location. This is a 50’s style- diner and I was able to grab a quick breakfast here the morning we rode Radiator Springs Racers. 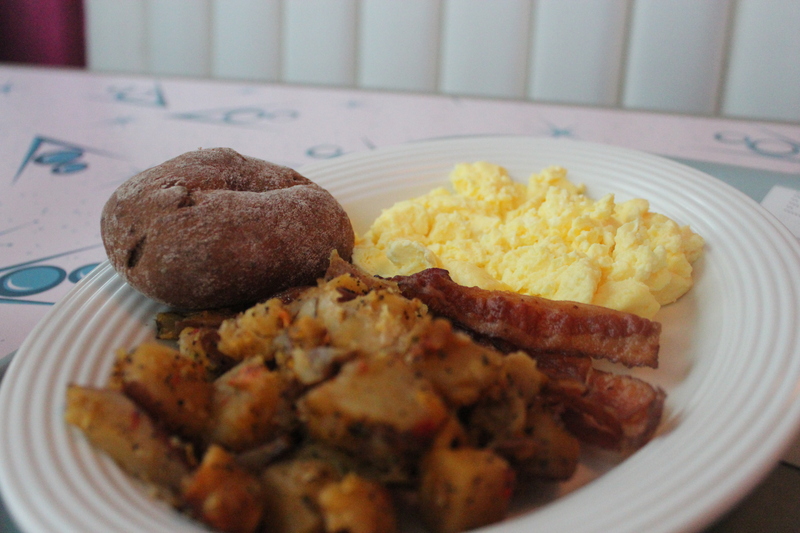 The food was basic: eggs, bacon, and potatoes but all were cooked well and had great flavors. If you are in need of a quick, healthy snack then Filmore’s Fill-In is the place for you. Fresh fruit, healthy snacks and bottled water, fruit and sodas are available. 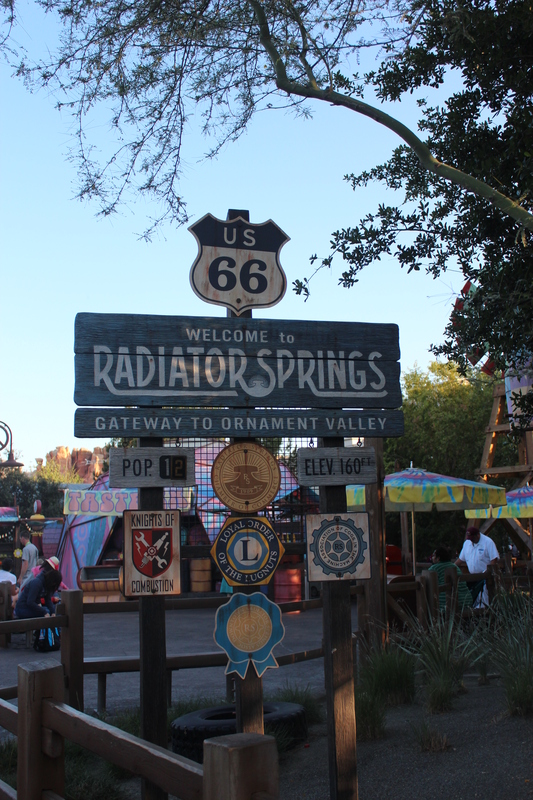 Radiator Springs has rejuvenated California Adventure and is a must-do for any Disney fan, especially if you have a Cars movie lover in your family. 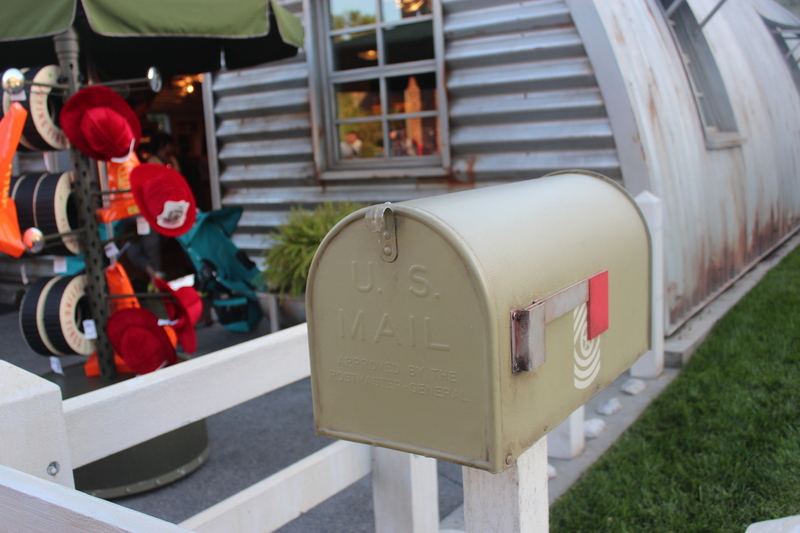 This is the last post in my series on Radiator Springs. To read past posts, see the links below. 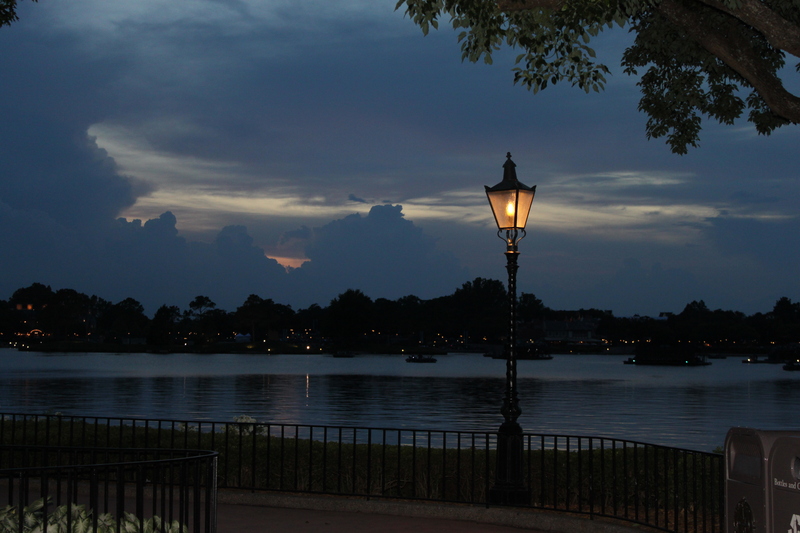 Lots of news about Walt Disney World Parks recently and we wanted to bring it to you in one place. Some things are going away (permanently and temporarily), some things are moving, and there are some schedule changes you will want to know about! You can read all about the Resort Check-In Testing going on a select Disney Resorts over the next couple weeks. In princess news, Sleeping Beauty/Aurora will no longer be meeting with Anna and Elsa from Frozen in Princess Fairytale Hall inside the Magic Kingdom. She will be greeting her subjects in the Town Square Courtyard. Snow White will also be moving to this location as well. The best way to meet them will be to pick up a Times Guide as you enter the Magic Kingdom. This paper will let you know the hours of the meets and you can plan accordingly. The American Idol Experience inside Disney’s Hollywood Studios is slated to close January 2015. This attraction is based on the TV show and if you won the show at Hollywood Studios you received a golden ticket which gives front of the line access at any American Idol audition. And in the last year 3 of the top 13 contestants tried out for the version at Walt Disney World. So if you have always dreamed of doing this attraction, your chances are limited so make sure it goes to the top of your to-do list for your next vacation. 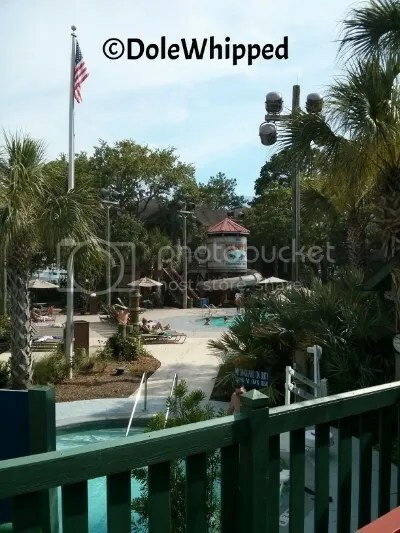 The pool at The Wilderness Lodge has been added to the refurbishment list from late September through November of 2014. 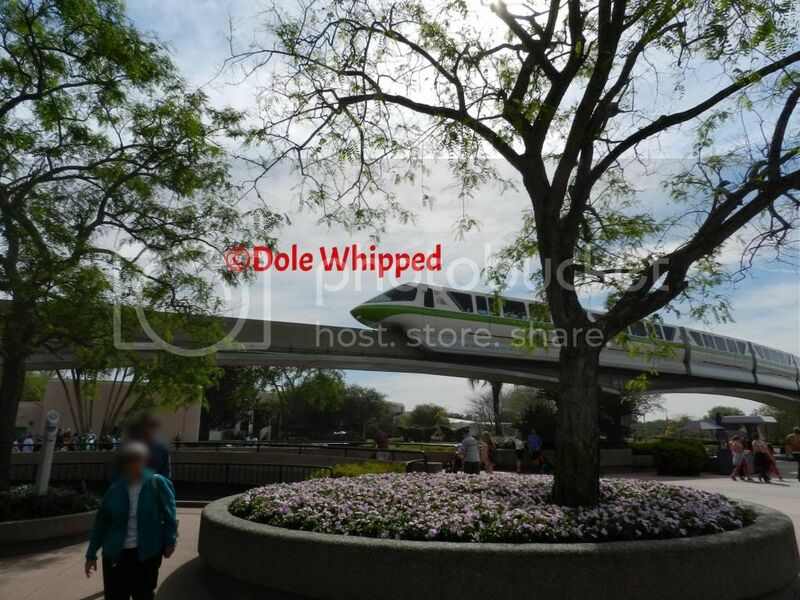 And lastly, the Monorail hours will be changed slightly as Disney is moving to an automated system starting June 22, 2014. We will keep you all updated of any more news and changes that are released! 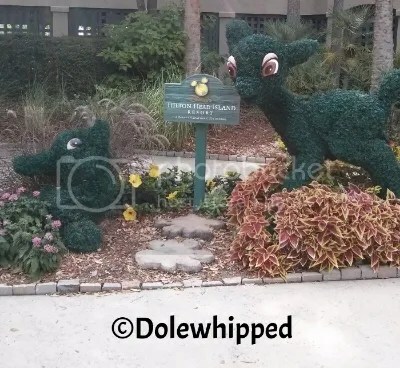 This is a very special article about something we here at Dole Whipped are very proud to be a part of and that is Magical Moments Vacations, authorized Disney Vacation Planners. I promise this is not the article that is going to push our (free) travel agent services down your throat (did I mention they were free?) Anyway, that article is for later! I tease, I tease. 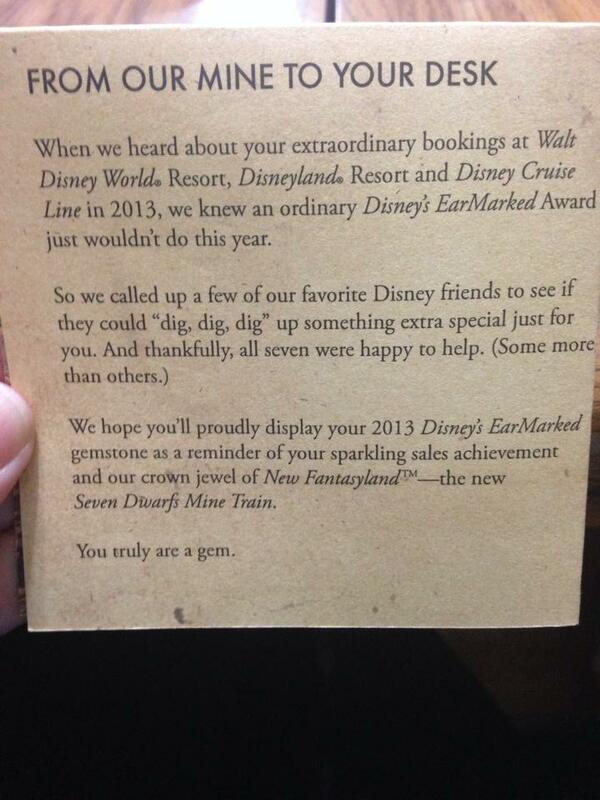 Anyway, this little blurb is about mixing Magical Moments Vacations, Disney and Diamonds and what do you get? 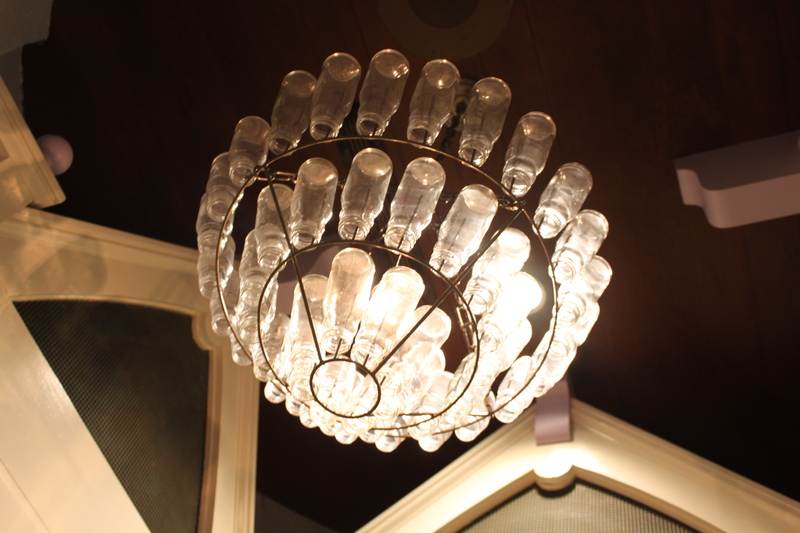 A little piece of magic straight from the brand new Seven Dwarfs Mine Train in the New Fantasyland. So, how does one agency go about getting their own diamond? Well, not exactly sure the parameters but basically the way I see it there are three steps. 1. Have an owner that works really hard to make sure her agents have an easy road. This is a huge one and we are so lucky to have that in Jen Kistler. She makes sure we have all the tools we need and before we even need them! 2. You must have agents that work really hard to make sure their clients have an even easier road. We love working and living the dream. What can we do help you have an amazing experience? Best payment ever (better than diamonds even….well maybe it is a tie) is getting that text or picture from a client during their trip and them telling you thank you. 3. 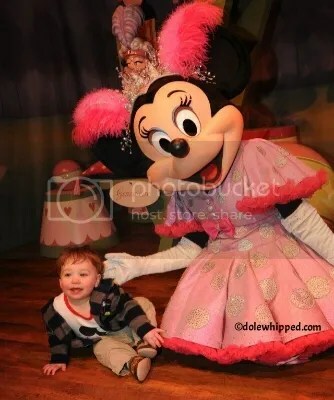 Last and maybe the most important….everyone in the group needs to love Disney and have a bit of pixie dust to scatter here and there! 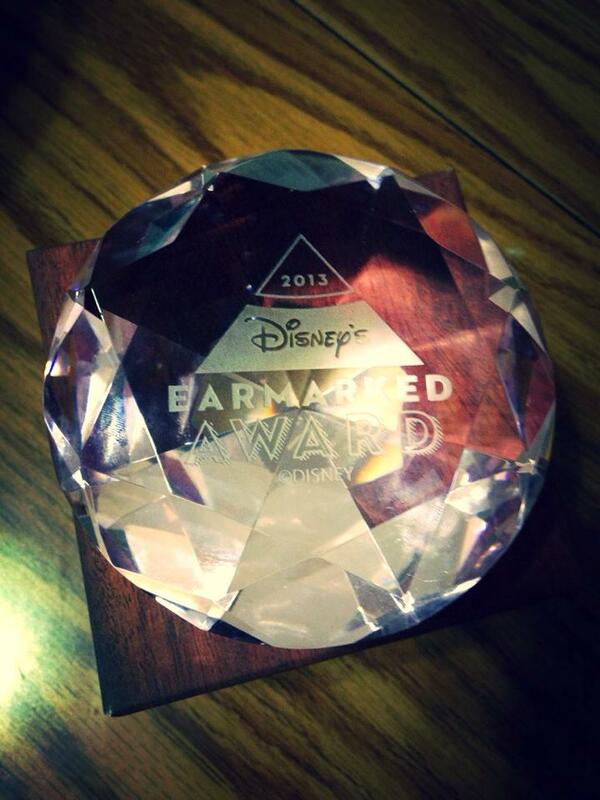 So, I wonder how many of the Seven Dwarfs it took to haul that big diamond up from the mine? In the latest podcast the Dole Whipped girls dish some more on Disney Cruise Line, including dining options and all about Castaway Cay! Nestled in the back corner of Storybook Circus is Pete’s Silly Side Show. 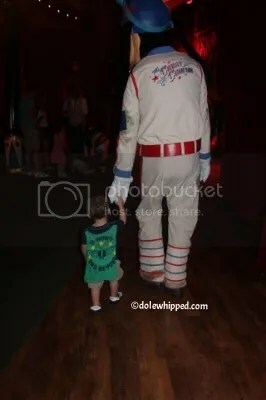 This is a meet-and-greet attraction that incorporates this areas theme extremely well. When you walk in you have to chose between Minnie and Daisy or Donald and Goofy. If you want to see all four you will have to meet the first set, walk out the exit and then walk back into the building to see the other two characters. 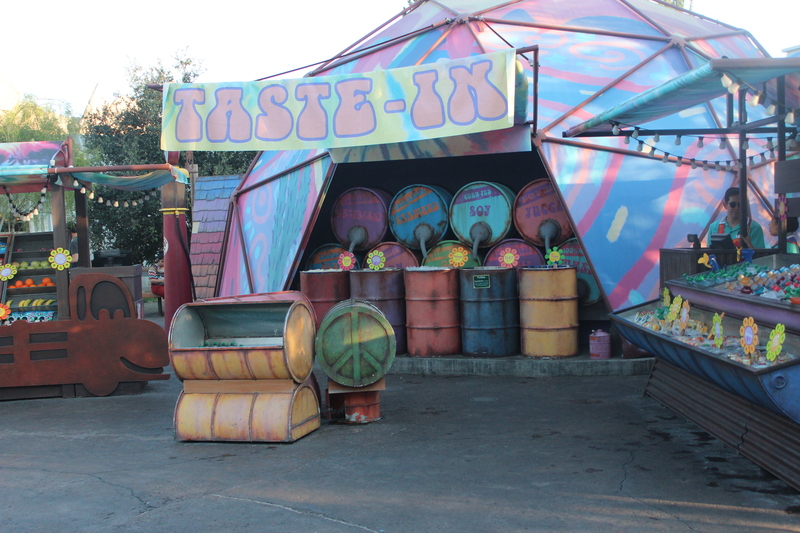 Each character has their own themed area and has a circus name. 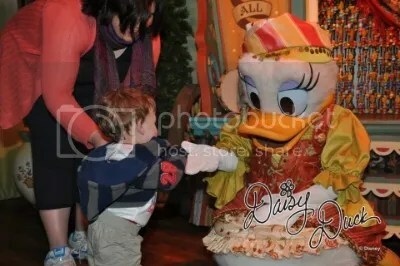 Daisy is Madame Daisy Fortuna. She is dressed like a gypsy fortune teller in her area. Minnie is a French poodle trainer and her circus name is Minnie Magnifique. 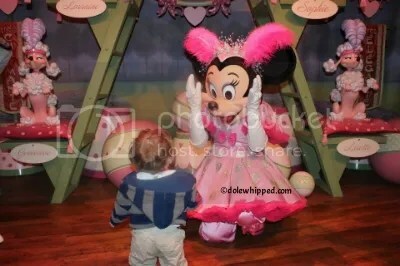 Minnie is pretty in pink and she had a blast with Anthony playing peek-a-boo! 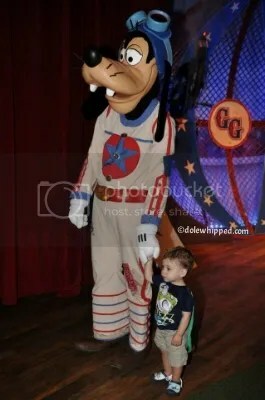 Goofy is the daredevil, the Great Goofini, a daredevil stunt man. 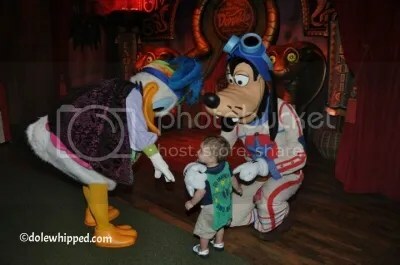 Goofy really loved Anthony’s Buzz Lightyear cape, he had to walk him over to Donald to show it to him! Donald is The Astounding Donaldo, a snake charmer! His area in the tent is surrounded by snakes with twirling eyes. We have visited Pete’s Silly Side Show several times and each time it’s not crowded and the characters spent a lot of time with Anthony. I don’t think this area gets much foot traffic because it’s tucked away towards the back of Storybook Circus, it really is a hidden gem. These characters have always been very engaged and really made our day! One of the best parts of this meet-and-greet is that it is indoors and therefore is air conditioned! However, the lighting is dark so it’s good to utilize the Memory Maker and Photopass photographers to be sure your pictures come out nicely.